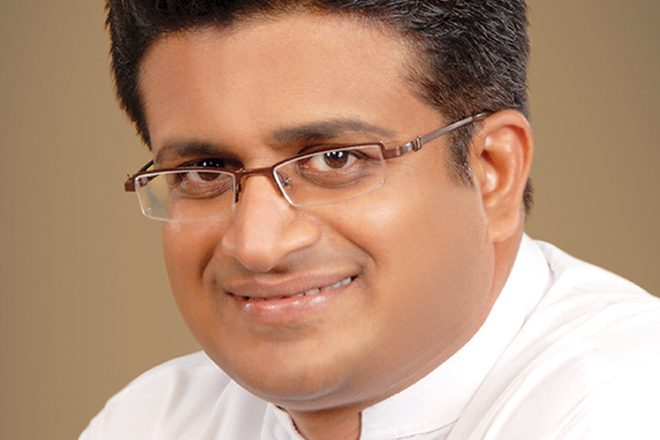 Oct 06, 2015 (LBO) – Parliamentarian Udaya Gammanpila has asked the President to explain the basis on which the JVP Parliamentarian Vijitha Herath was appointed to the Constitutional Council. As per the 19th amendment to the constitution, one Parliamentarian should be nominated by agreement of the majority of the Parliamentarians belonging to political parties, other than PM and Opposition Leader belongs. President then has the power to assign that nominee to the 10-member council and all the required appointments to be completed with Herath’s appointment. However, in a letter to the President, Gammanpila said the appointment was done without consulting other Parliamentarians and therefore against Sri Lanka’s constitution. “I haven’t been invited for such a meeting to appoint Vijitha Herath to the Constitutional Council,” Gammanpila said. Appointments for various independent commissions are getting delayed as the country still lacks one voice to move much-awaited Constitutional Council forward.